The first step to qualifying a wall wrapping media is to analyze and properly test the surface for media compatibility. Today, many interior paints contain additives that make them eco-friendly by adding features such as zero or low-VOC, easy-to-clean, or anti-microbial. 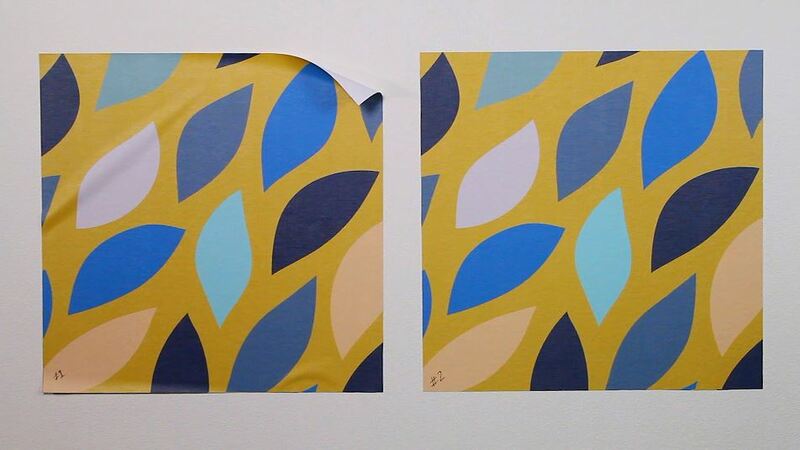 These features, while useful, can make it difficult for vinyl films to adhere to these paints. 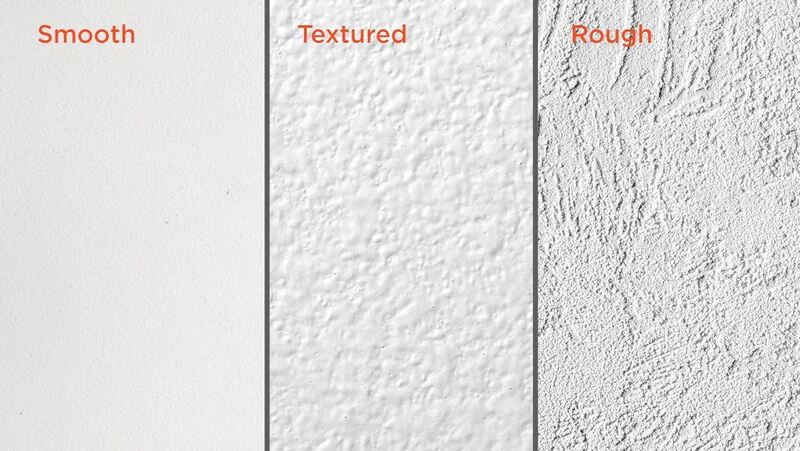 Another factor to consider is the texture of the wall. Smooth walls have greater surface area for adhesives to adhere to as opposed to rough textured wall. It is difficult to be certain about the characteristics of the paint on a wall, which makes this compatibility test all the more critical. Prepare test samples by printing out sample sheets 2 feet by 2 feet or larger using the printer for the actual job. Ensure that the ink saturation is similar to that of the real job and that the same print is applied across all the media samples. Allow the print to outgas and laminate if needed. Before testing interior wall wrap media for compatibility, clean an area for the test samples by first dusting the wall to remove any loose particles. Then, follow this up by wiping down the wall with an isopropyl alcohol solution and a lint free cloth. This removes any oils or residues from the surface. Begin the test by applying the sample to the wall. Hinge the test sample along the top. To start, peel back about half the liner. This helps you stay in control of the vinyl. Applying any stretch in the vinyl could give skewed test results. Label the samples clearly for future reference. Repeat this application process for all additional samples. After 24 hours, examine the test samples for any lifting or curling. We can see that Sample #1 has lifted in the corners and along the top edge. Bubbles have formed here, and the bottom edge has also lifted a little. This is a good indication that the media is not compatible. Sample #2 will be our media of choice. All of the edges are down and there is no bubbling or shrinkage. Remove about half of the sample. If the graphic requires effort to remove, then the media and surface are compatible. If any paint is removed during the removal process, this could indicate that the wall has not properly cured. Conducting a test like this takes a little time and patience from both you and your customer. But finding a compatible product for your wall wrap is worth it! Josh joined the Arlon team in 2018 as a Technical Service Engineer, bringing his knowledge of building wraps, cut graphics, and more. He has since received his certificate for SGIA Qualified Digital Color Professional.